The stage here was an educational trip to Japan for Mazda’s Central and South East European markets; 97 guests speaking seven languages, all working towards a coveted trip to the home of Mazda Motors and an audience at their Japanese Head Office. 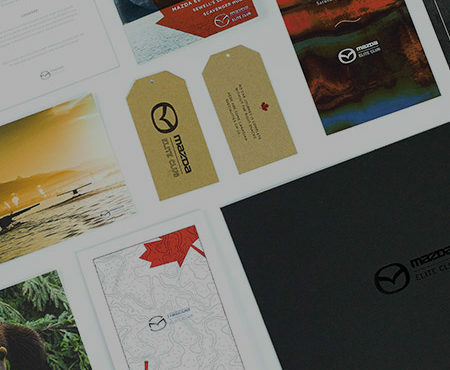 Mazda’s commitment to customer experience and brand excellence is notoriously high and their comms expectations were no different. Mazda Origins: The Heritage Trip created the perfect united communications platform right from the word go. The event was unveiled via a mobile-responsive website, translatable at the click of a button into one of seven languages. 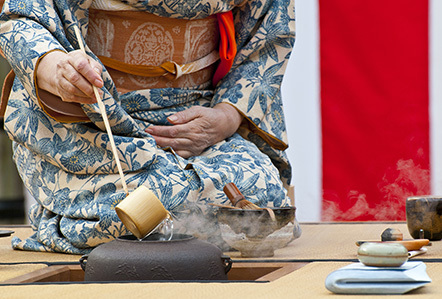 The site posted audience-specific messaging dependent on the translation, countdowns to takeoff, programme information, image galleries, destination tips and personalised FAQs – all designed in keeping with the Mazda Origins theme. The central site united networks across the globe right from launch, whatever their chosen language, and created immediate excitement about this Heritage Trip. 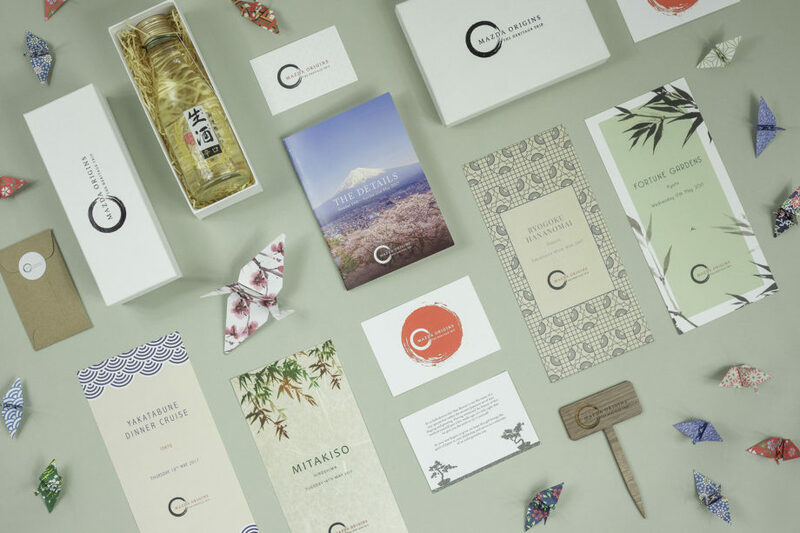 There were six months between the launch of the event and takeoff, so as well as ongoing digital engagement we were keen to keep Japan front of minds in more tangible (read: edible) ways. 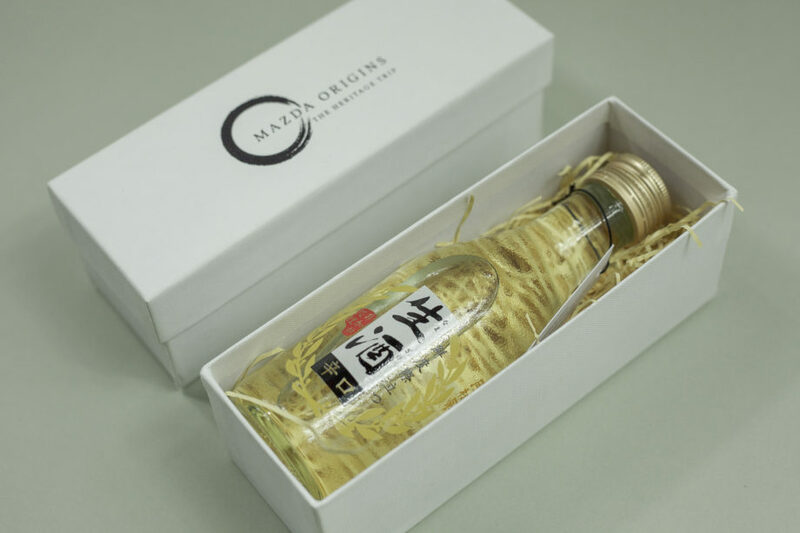 Cue 97 miniature bottles of sake with personalised gift tags, packaged in branded boxes and sent for a synchronised delivery in each office across Europe. Kanpai! 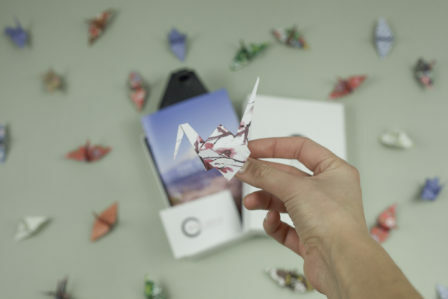 The origami crane, a Japanese symbol of good fortune, made an appearance at various points in the communications campaign and the travel packs were no exception. 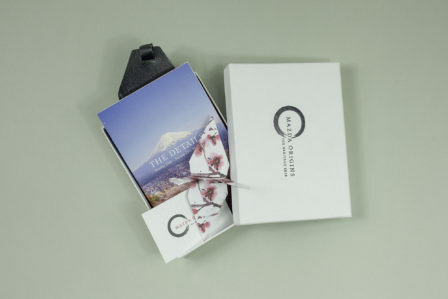 Alongside branded leather travel accessories and personalised pocket travel itineraries, guests received another hand-folded origami crane to add to their auspicious collection. 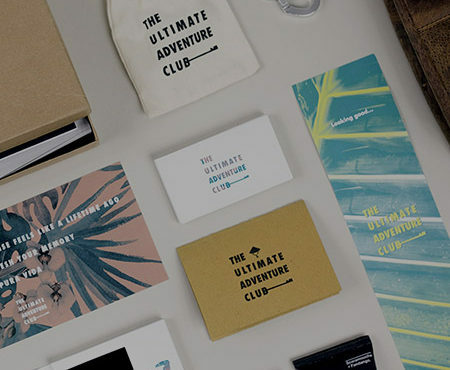 In a country where literature is difficult for guests to read and in a group speaking multiple languages, it was important that onsite branding was functional as well as appealing. Every menu, table plan, sign and place card was designed in-house, on brand, in keeping with the relevant event space and always with the audience in mind. 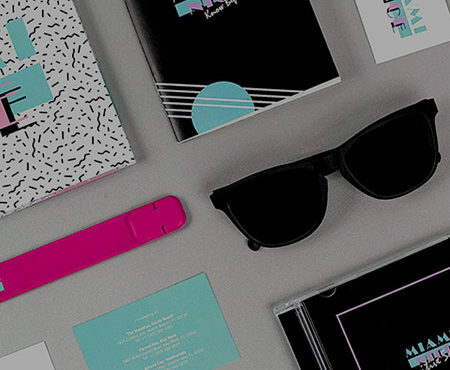 Additional branded touches were scattered throughout the programme in tasteful ways, each time turning the event into something personal, unique and most importantly, memorable. The event was a huge success and with engagement stronger than ever it was important to keep the momentum alive. 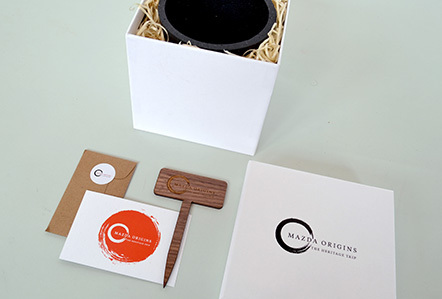 With that in mind, we created a bespoke gift for guests on their return; a bonsai tree home-growing kit complete with Mazda Origins branded pot markers. 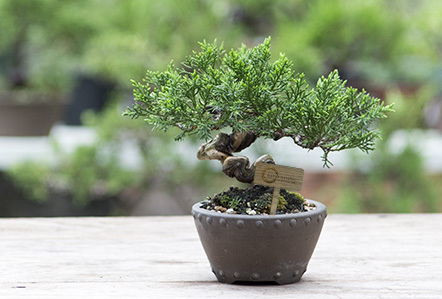 The gift would not only act as a reminder of the trip gone by but as a cue to remember Mazda’s roots as the tree grows from its seed and an ongoing talking point across newly united networks.